Join Eliza and Lisa for a workshop that combines the ancient practices of Yoga, Acupuncture and Reiki. Restorative yoga postures will be complemented by Acupuncture and Reiki to soothe your nervous system, and balance you body, mind and spirit. 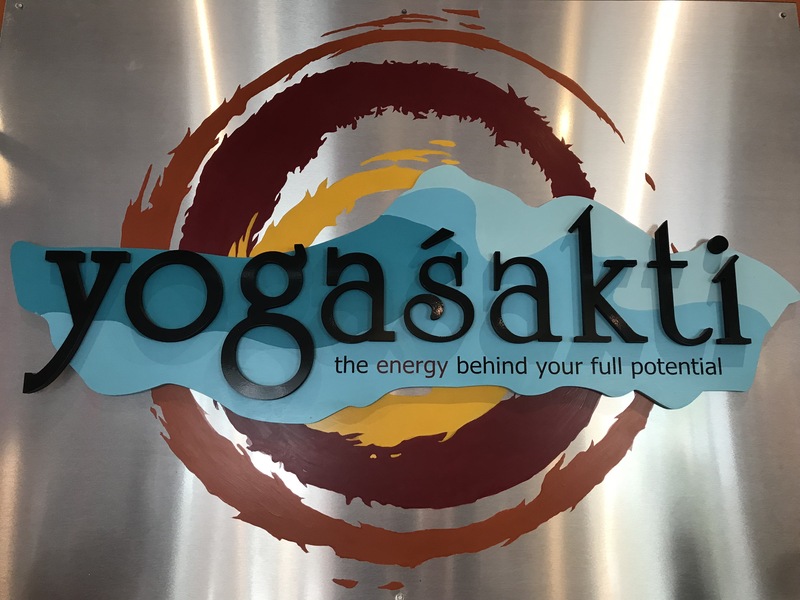 The workshop will begin with a soothing restorative Yoga practice with Reiki, followed by the Gates of Buddha Acupuncture treatment and a guided meditation during savasana. The needles, Reiki and Yoga poses work together synergistically- each enhancing the others’ effect and allowing you to go deeper into your experience. Thru these synergistic practices, balance can be restored to your body, mind and Spirit. You will experience a deep healing and relaxation and emerge from this workshop calm, less stressed, more flexible, and deeply relaxed . . . Appropriate to all levels Limit to 20 participants.